RANTS FROM MOMMYLAND: So Now What? 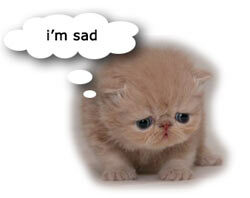 I am currently a sad kitten. I am sad. Kate is gone. It's my fault, too. I told her she had to tell me what she was doing. And she did. And now she's gone. She'd sort of been gone already because of her selfish need to prioritize things like parenting her children and real life responsibilities and whatnot over blogging with me, but now it's official and I feel like a piece of stool. Maybe you noticed for the first time ever that Rants from Mommyland just went dark. No new posts for over a week. And just... nothing. Nothing on Facebook or Twitter or anything. I was too much of a sad kitten to blog. My paws felt floppy and unable to type. Kate and I took that time to think about what we wanted to do next. It was pretty clear that we couldn't continue as as partners because stupid life just kept getting in the way. But I didn't know if that meant we should just walk away from Mommyland all together. But neither of us wanted to do that either. We love you guys and we sort of need this place to keep us sane. So now I will attempt to keep Mommyland rolling forward. And Louise is here to help, thank Maude. I really hope I don't let you hookers down. But Kate needs to be here too - at least in spirit. So I think we should build off my very favorite thing on Pinterest - the board I created called "Things Kate Will Hate". These mints go where now? 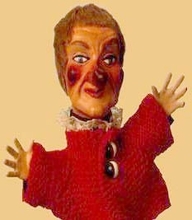 Lady Elaine Fairchild is freaking terrifying and will haunt your dreams. 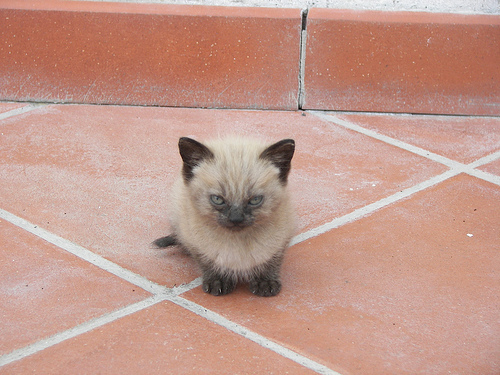 Let's make Kate an angry kitten. Because these images will make her mad but they are also awesome. So very, very awesome. And she will love them. 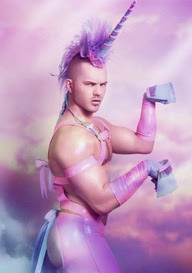 Whenever you come across a picture of something that you think Kate will hate, please post it on our Facebook wall. Or email it to me at lydia.and.kate@gmail.com or if you know how to pin it to our board on Pinterest, go ahead and do it. And then every once in a while, we'll just run a post that is nothing but a bunch of stuff Kate will hate and she'll know we're thinking of her and we love her very much.